Hi Everyone, I hope you're having a good week and recovering from any sugar overdoses from last weekend. I've loved seeing all your wonderful Easter and Spring Inspiration from the last few parties. 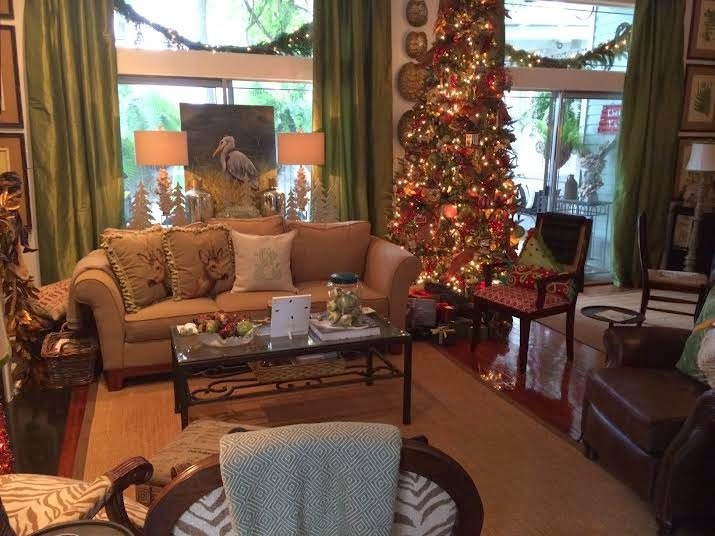 Things are greening up and blooming all over blogland! 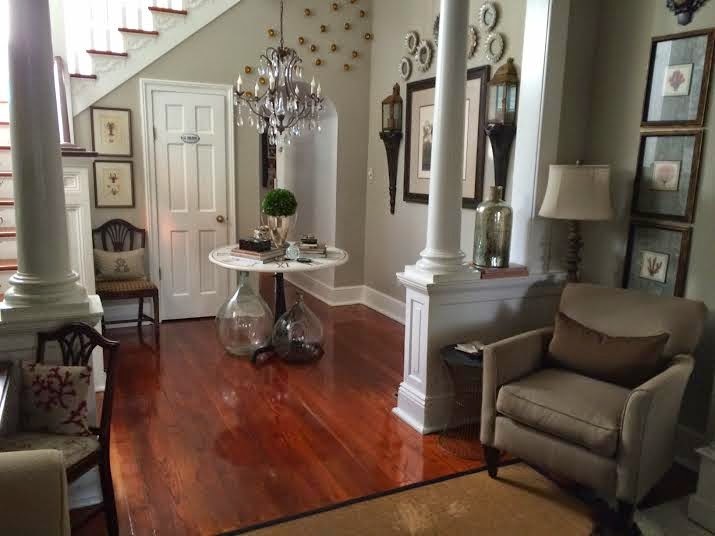 So, Welcome to Share Your Style! 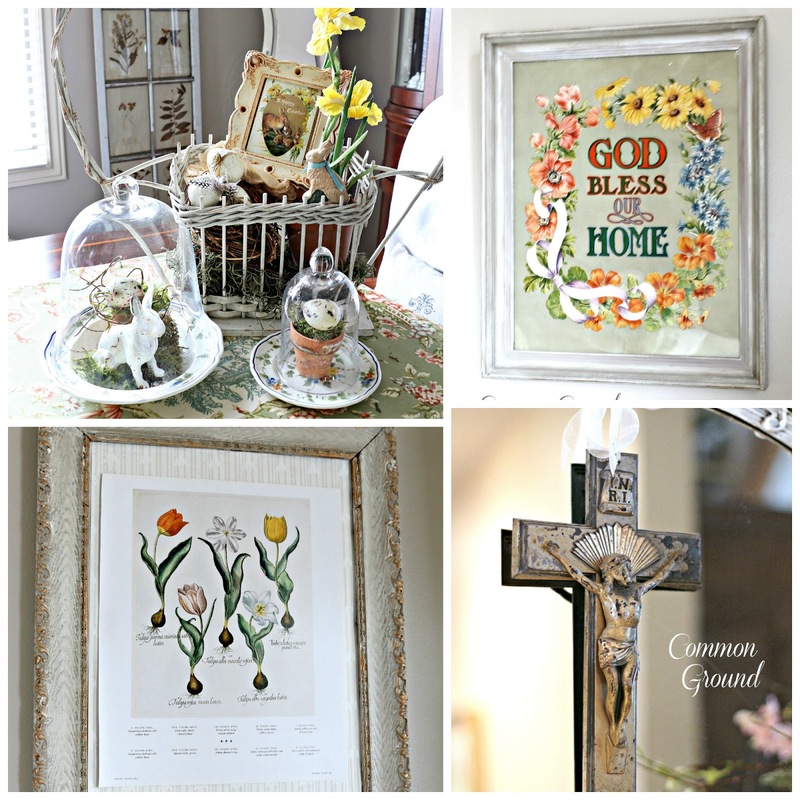 Last week I posted about never being too old for an Easter Basket, and then shared a few seasonal Botanical Prints that I'm using in the Kitchen Sitting Area. Hope you'll catch up with me if you haven't seen those yet. My feature link pick from last week is from Melissa at The Happy Little Hive. Just take a look at her ideas for her mix and match china settings for her Easter Table. I think her bird plates are beyond adorable! Here's Ron, our host for this week! I hope all of you have had a great Easter week. I am sure that some of you are still enjoying your Spring break. I am back at school teaching the young minds who did this to my room as an April Fool's Day prank, Post-it Palooza. 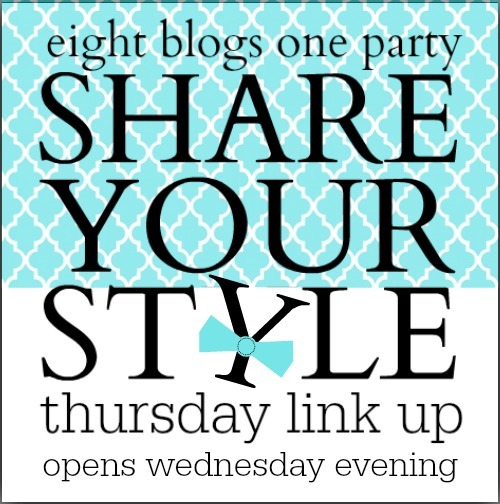 I am very excited today as this is the very first time that I have hosted a link party. 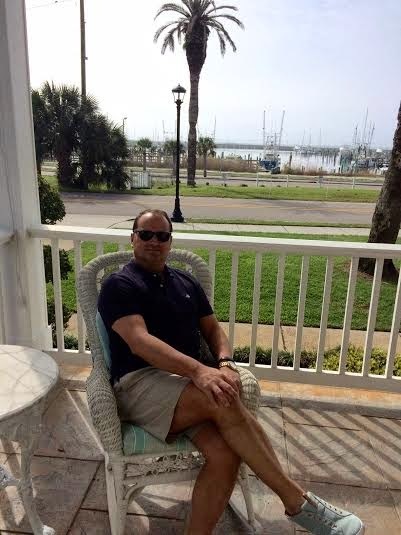 What makes me different from some of you is that I am a man (gasp!, I know,) The blogging world is filled with many darling ladies, and I try to bring a man's perspective to design and Southern style. I do love to decorate. I love to shop. I also love a cocktail or two. I appreciate the support that my little blog has been afforded over the past three years, and I hope you will follow me if you are not already doing so. 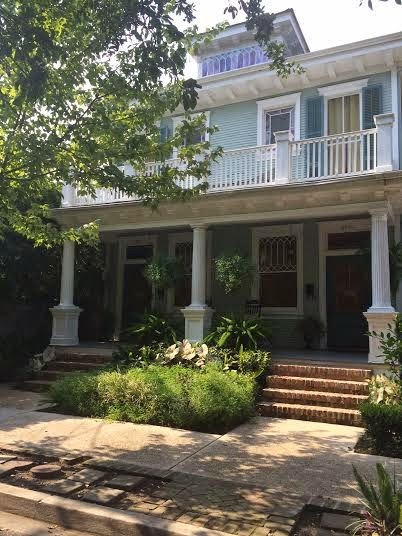 "I have a great life in the land of unique characters, fine food, creative cocktails, and southern design." Thanks to all of you for Sharing Your Style with us last week. 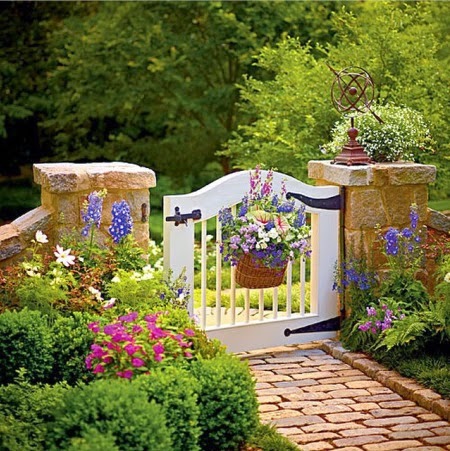 Pam of Everyday Living shared some gorgeous Spring gardens. She and her husband are ready to tackle their property. 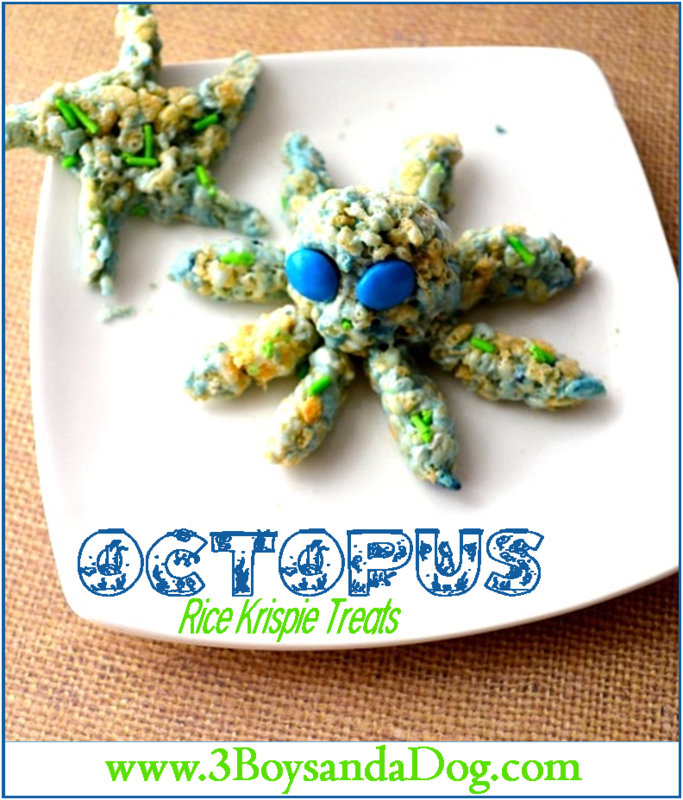 Kelli of 3 Boys and a Dog shared these darling Octopus Rice Krispie treats. The beach meets my fave Rice Krispie Treats. I'm sold. 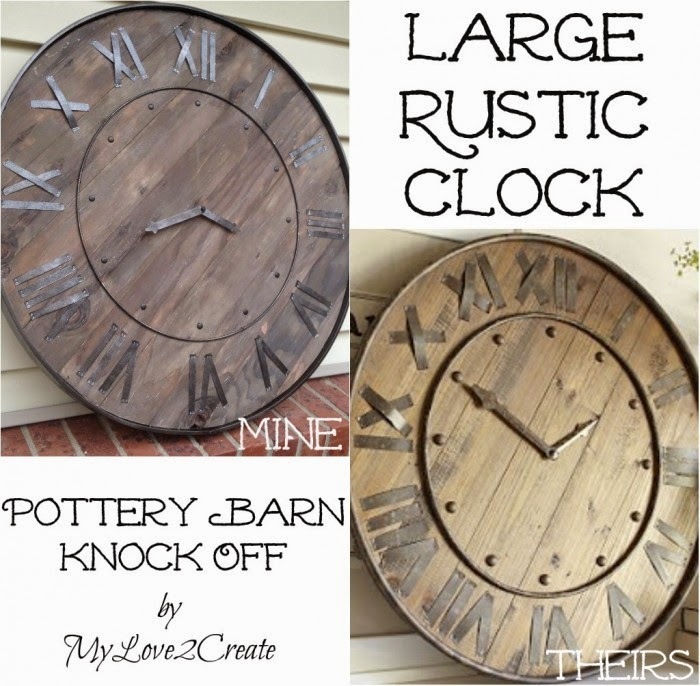 My large Pottery Barn clock of over 10 years finally bit the dust, so I could use one of these knock-off by Mindi of My Love to Create. Mindi, are you listening? 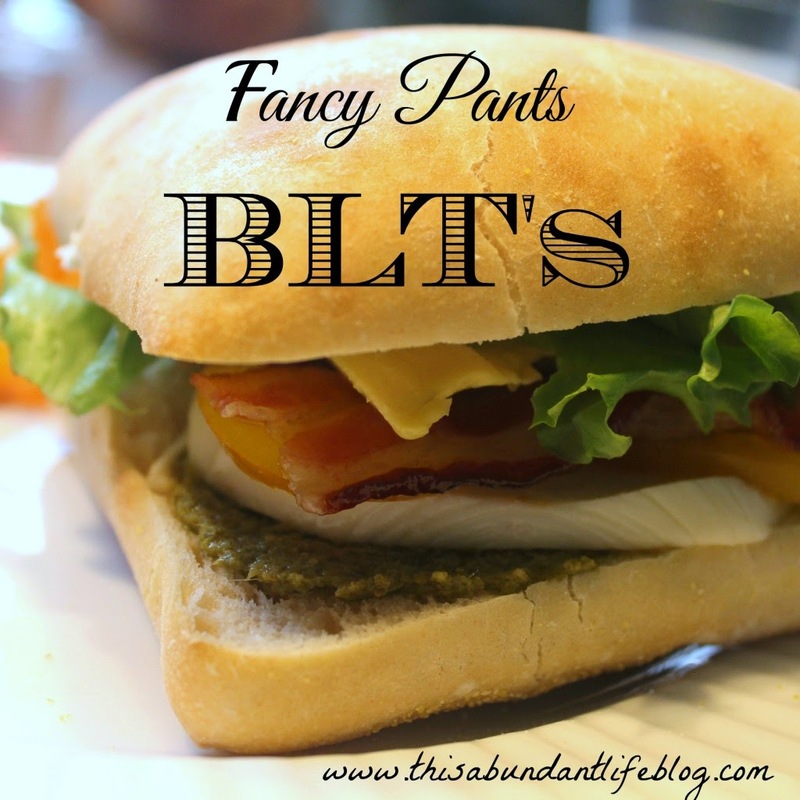 I could certainly go for one of these fancy BLTs right now. Thanks for making my mouth water, Stephanie. Check out the BLT at This Abundant Life. I hope you enjoyed these features. 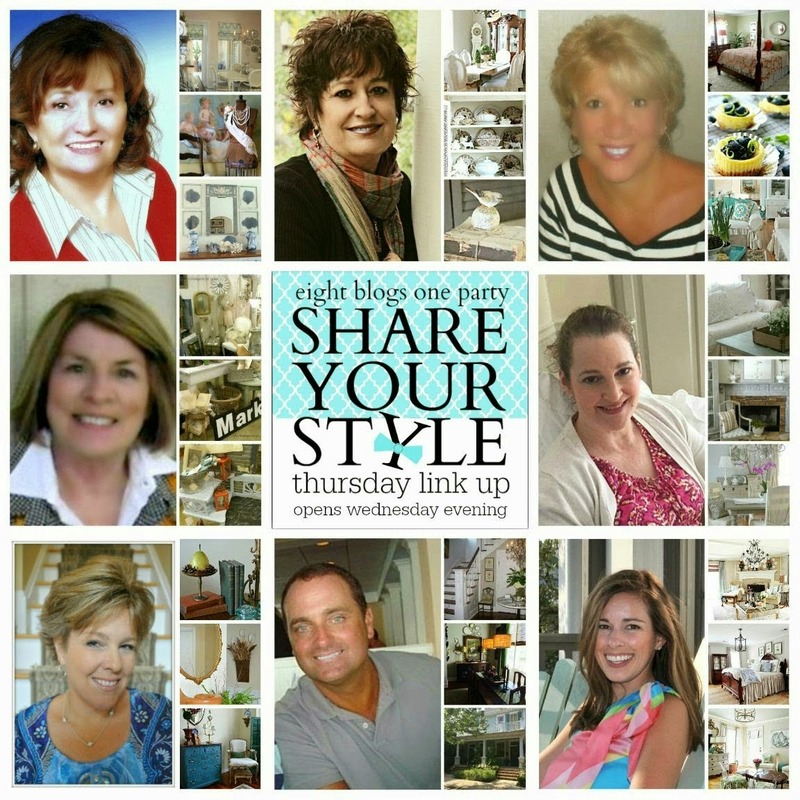 If you were one lucky enough to be featured at Share Your Style, please grab a button from my sidebar. Thanks for the party. I saw Ron's prank post earlier, and cracked up. That was pretty brilliant of his students, don't you think? What a great April Fools Day prank, lol. Thanks so much for the party!! 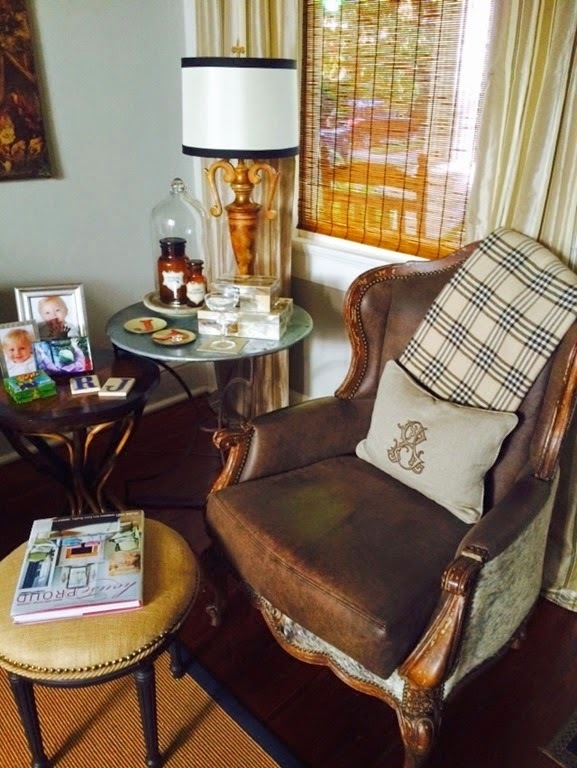 Such amazing posts and featured guest at Share Your style! each week!!! Thank you for hosting, dear friend!!! Dear Debra, I've just saw you are hosting a new link party and I am happy to participate in Share your style. Thank you for bringing together so many talents with their inspiring ideas. What a great April Fools Day prank; thank you Ron for sharing it with us. OMG, love the post-it note prank! Too fun! Thanks for hosting! Thank you for hosting the party, dear Debra! PS: I've just sent you an email. love the students prank, ron! thanks for hosting! Debra, Just starting to catch up on visiting everyones blogs. I thought I'd stop by and say hello. Love your new Share Your Style Party! Looks like a lot of fun. Hope you had a wonderful Easter. I'm going to check out all the creative blogs now.